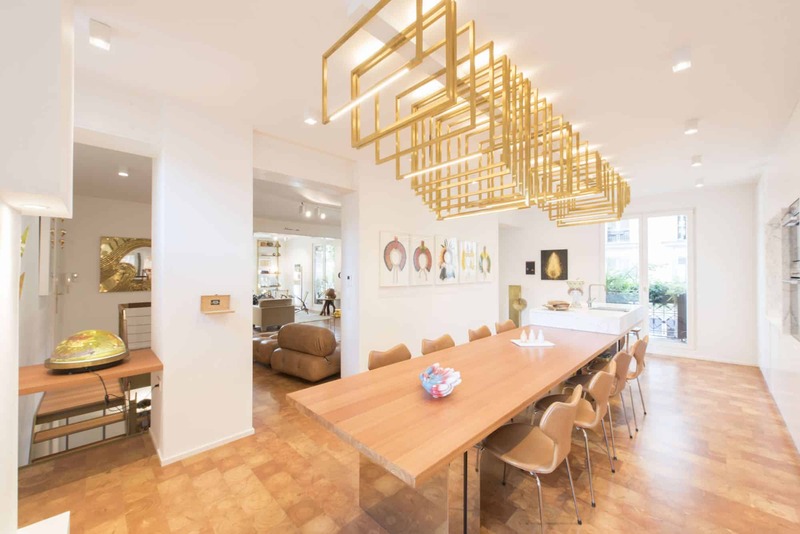 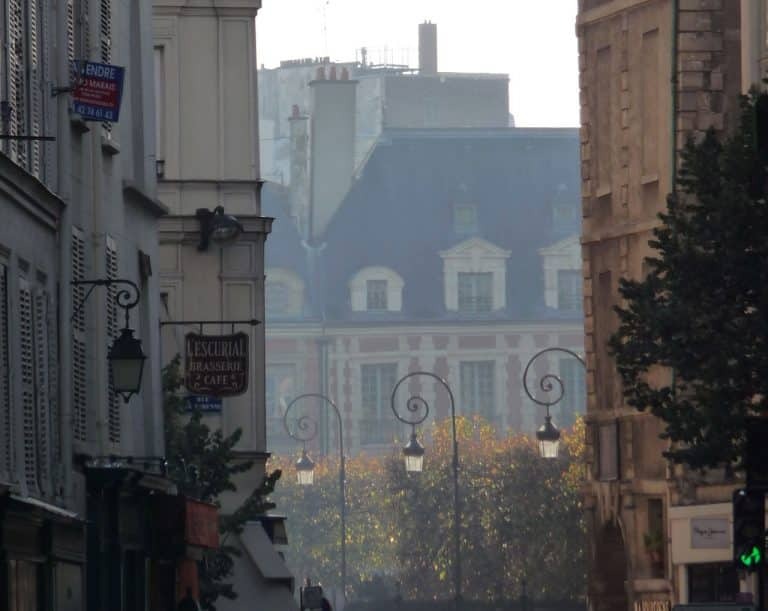 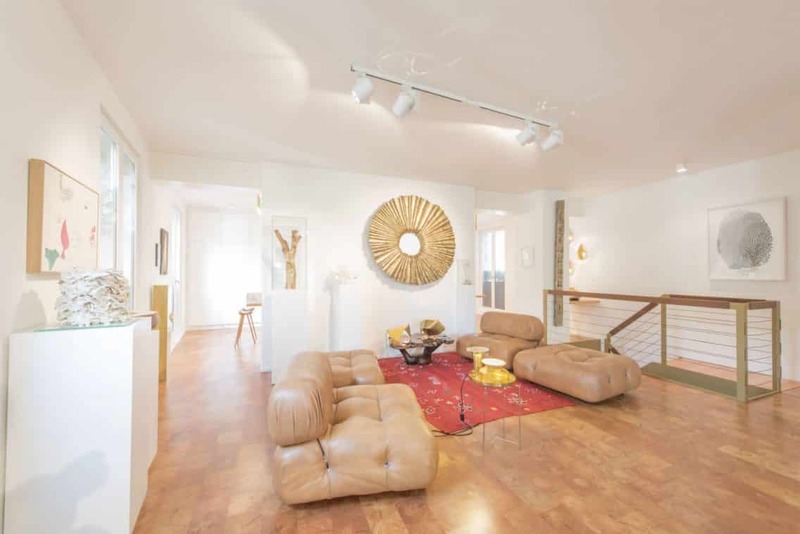 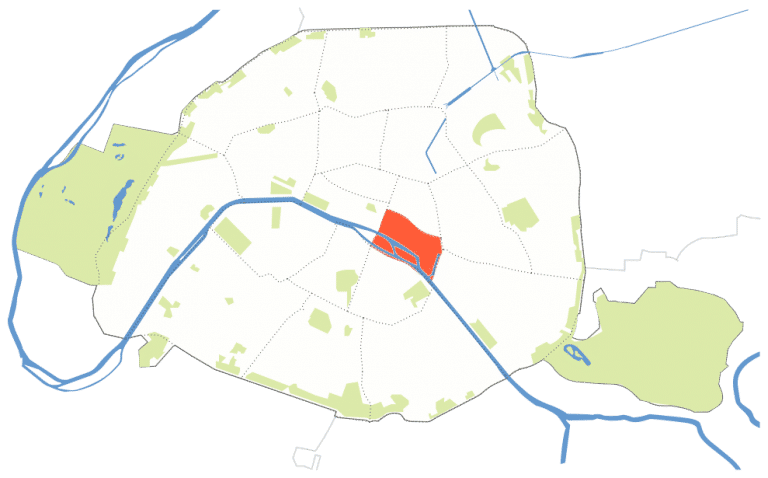 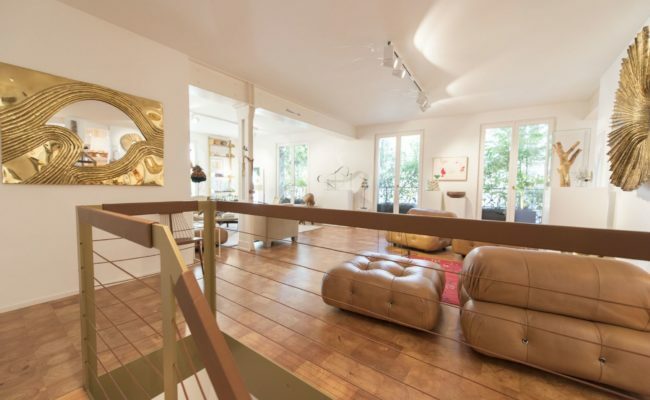 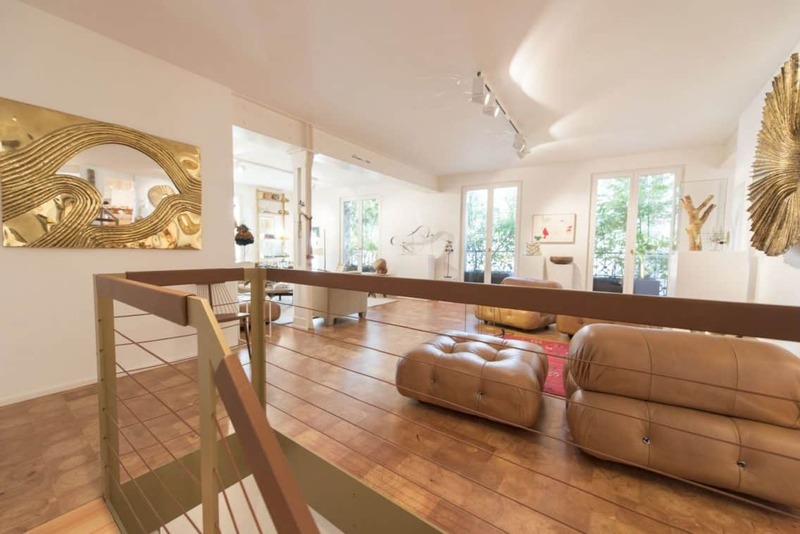 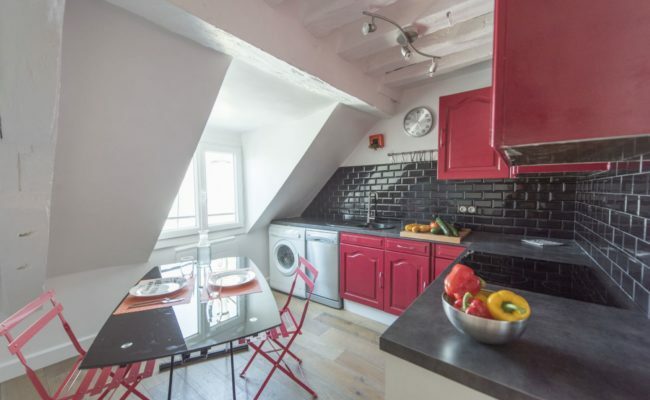 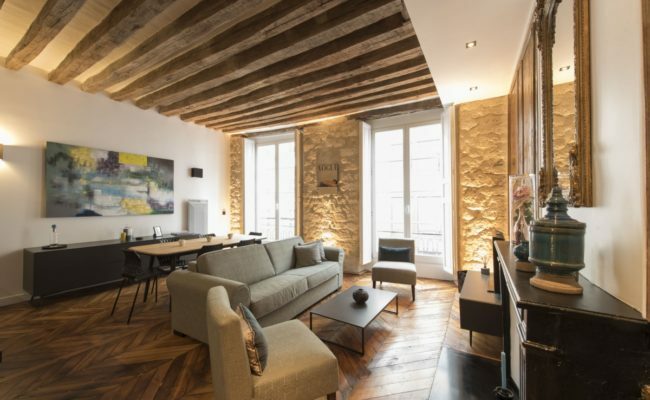 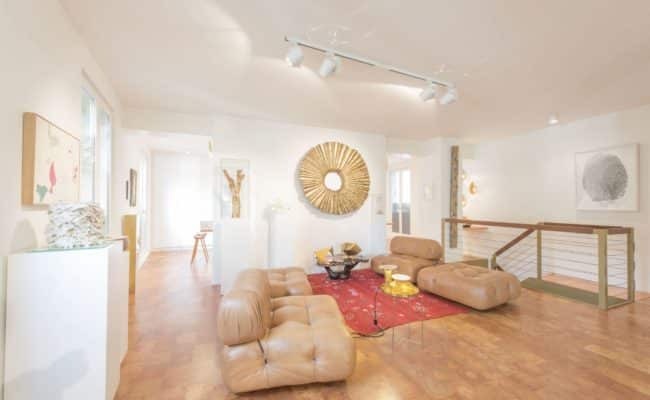 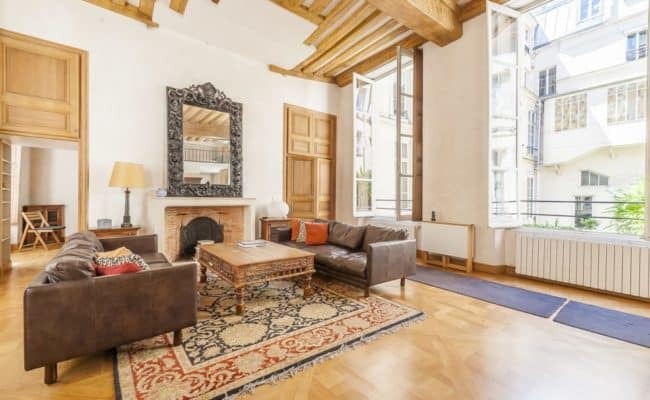 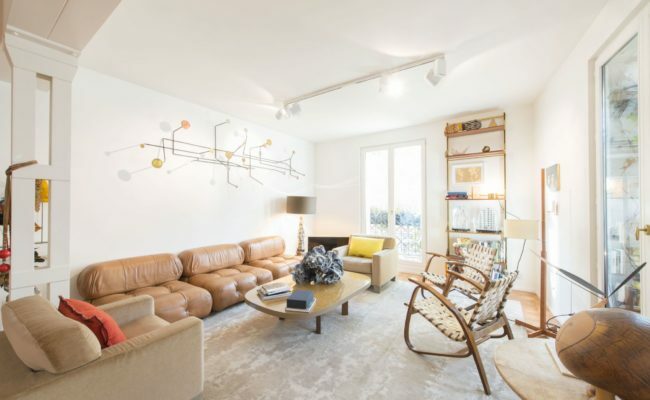 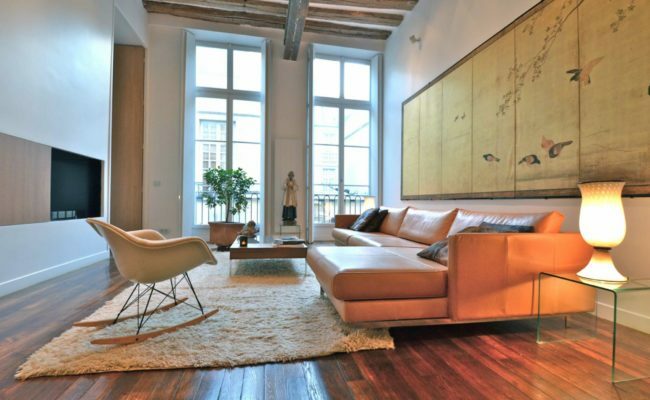 Located on the famous rue des Francs Bourgeois in the heart of the Marais, this exceptional duplex property of 148 m2 is located on the 1st and 2nd floors of a well maintained building (no elevator). 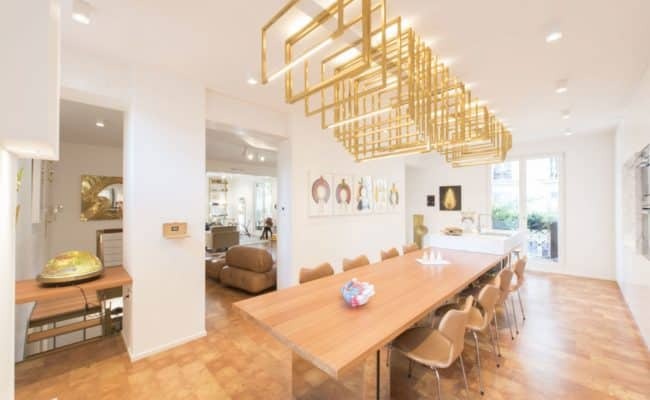 Beautifully renovated with top of the line finishings, the apartment offers three bedrooms with three baths, an open floor plan with high ceilings. 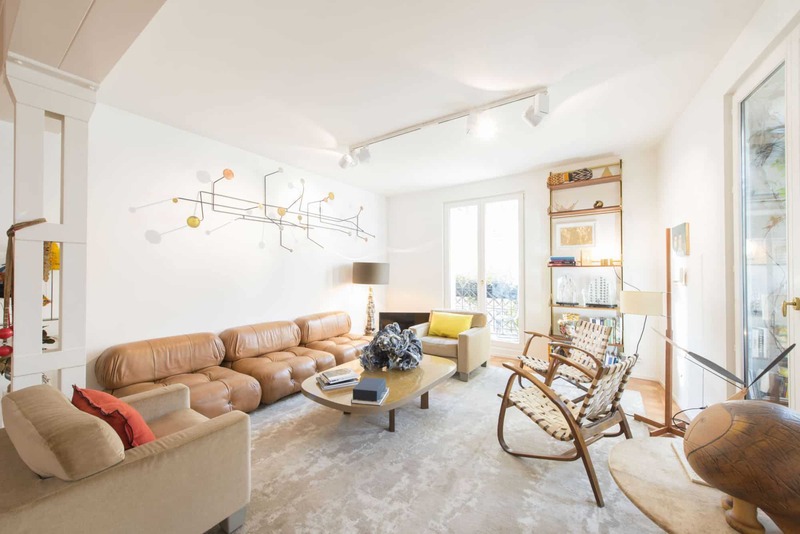 A parking place and two storage cellars complete the offering.